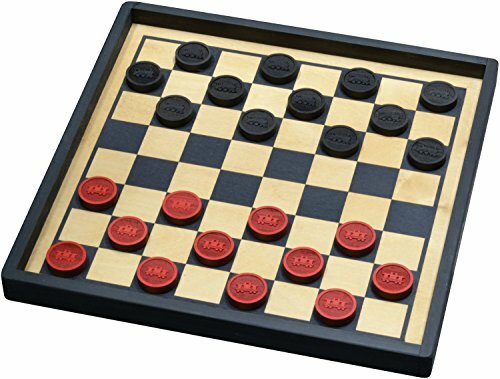 French and English Solitaire marble games combined into one board so either game can be played. Each game comes with instructions engraved on the back. 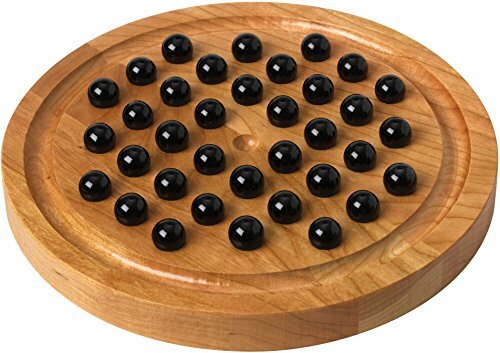 Hours of strategic fun! 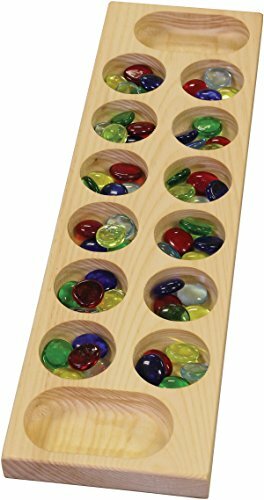 This ancient and popular African stone game with 5 colorful glass "stones" in each pit. Each game is shrink wrapped and measures about 4 1/2" wide and 16 1/2" long. 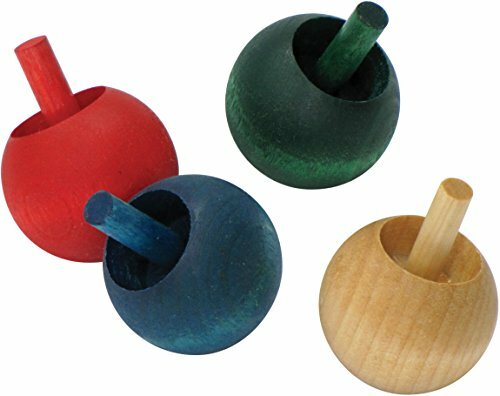 A new "spin" on a classic toy - the flip tops spin on the ball and then flip themselves over and spin on the stick. 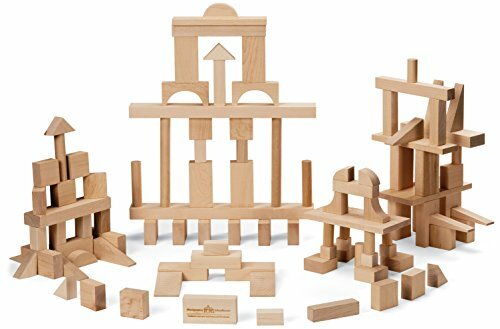 Great for birthday party gift bags or just plain fun. Flip tops come in natural, red, blue and green. Flip tops take a bit of practice and space to spin. Perfect for pretend pirates! This small sword - only 14 1/2" long, is durable enough to withstand pretend play. Edges are sanded smooth for safe play. Great for Halloween costume or role playing. R John Wright Nighttime Winnie The Pooh NWP 12"
R John Wright Nighttime Winnie The Pooh #NWP Inspired by reading A. A. Milne's Winnie-the Pooh books to their four children, John and Susan Wright began to envision the characters brought to life in their studio. After obtaining a contract with the Walt Disney Company, the Wrights began to design their first character bear: Winnie-the-Pooh. In 1998, among the new offerings on display to the trade at the New York International Toy Fair in the R. John Wright Dolls' booth was the delightful "Nighttime Pooh." Measuring 12" tall, he was made of the finest custom-made mohair/wool plush with embroidered features and glass eyes. This charming R. John Wright Pooh is based on the original E. H. Shepard illustrations found in The House at Pooh Corner written by A. A. Milne and first published in 1928. 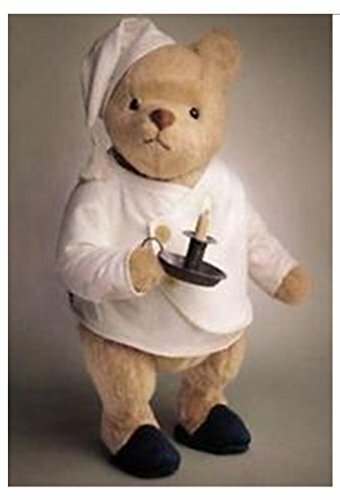 Pooh comes fully attired for bed in his cozy cotton nightshirt, tassled nightcap, and felt and leather slippers.He holds a custom hand-crafted tin candlestick and candle snuffer. Also included is a small felt pouch with a supply of custom-made, hand-dipped Pooh-size replacement candles made of pure beeswax! This is the only fully costumed and accessorized Winnie-the-Pooh produced by R. John Wright. Each Nighttime Pooh came enclosed in a hand-cut R. John Wright presentation box with a signed and numbered certificate of authenticity.